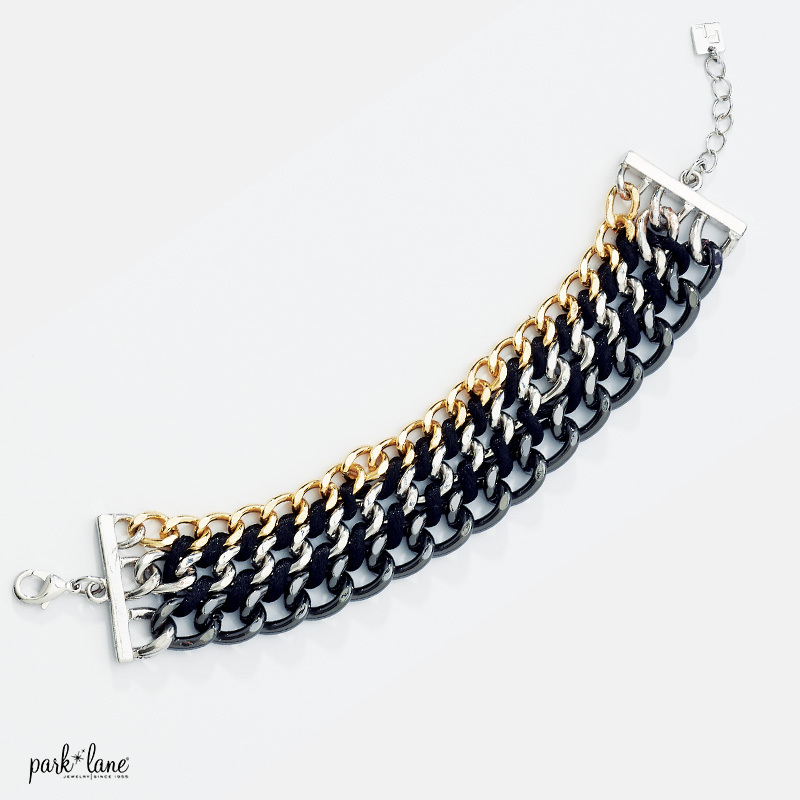 This elegant hematite-plated band features alternating clear and jet CZs. 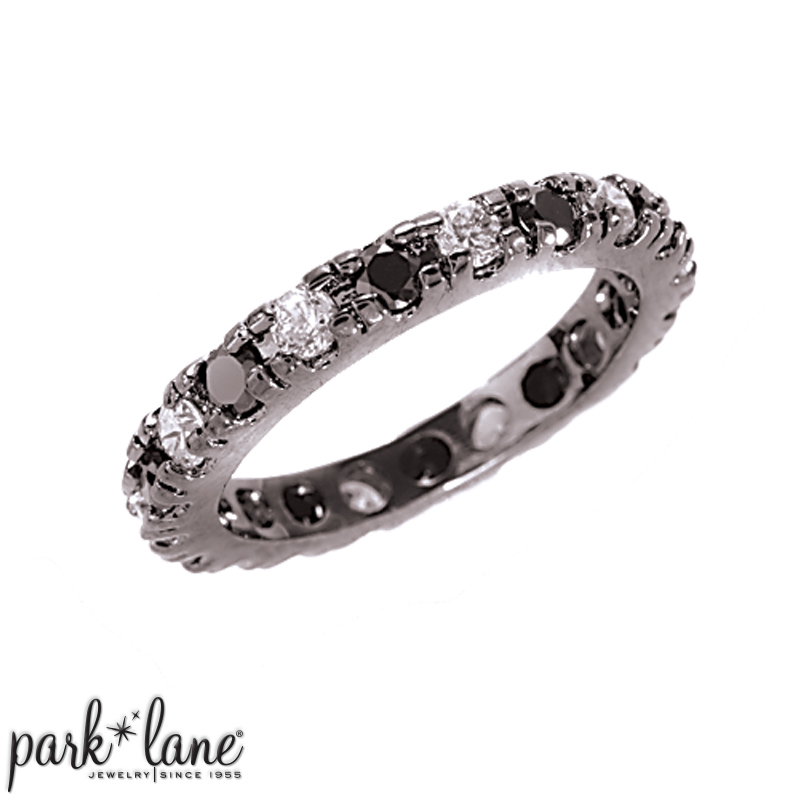 While one is simple and chic, STACK IT rings are designed to wear in multiples, so stack `em up! Accents any silver/jet black combo/ensembles. Floral Frost, Diamond Dust, Flaunt, Journey, Wild Stripes ensemble & watch, Imagine, Ravishing Bracelets: Headliner -black, Spark, Rico, Journey, Wild Stripes, On the Town.